Looking at Caroline Khoo’s pictures of cakes, pastries and chocolates is a feast for the eyes. 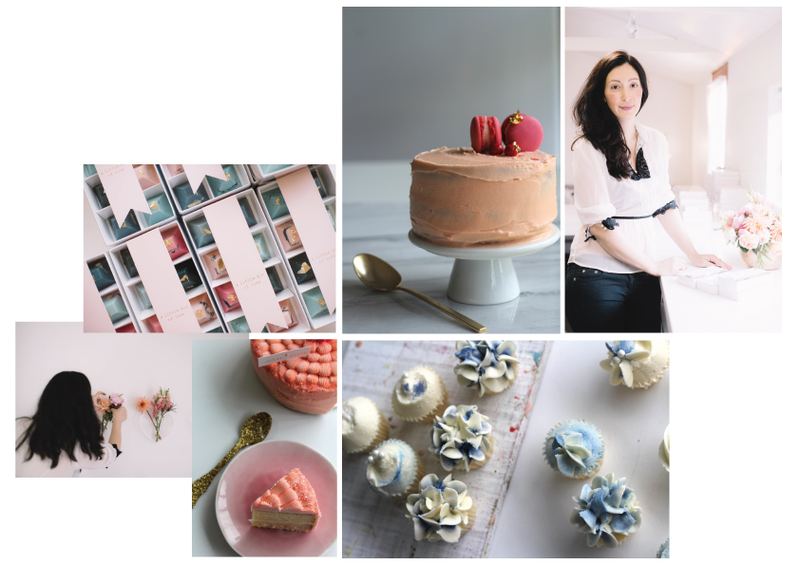 Little wonder then that the Melbourne-based „dessert designer“ of her own company Nectar & Stone has a global audience of more than 350,000 people worldwide following her on various social media platforms and her business is booked until the end of the year. After a career in fashion, working for the Australian label Ola Berg, Khoo now tempts us with an array of gorgeous sweet treats. From pastel-coloured eclairs, to fluffy macarons to delicate cupcakes, her creations are almost too beautiful to eat. IRMA talked with the busy founder and creative director of Nectar & Stone. IRMA: How do you create your creative calendar? Is it driven by mood, seasons or events? Caroline Khoo: It is primarily driven by mood and seasons. Often the client will have a brief for me but I am fortunate that they trust by creative intuition in the colour and design. IRMA: What is your source of inspiration when it comes to food? Caroline Khoo: Things like art, flowers and colour play a big role. Caroline Khoo: I think because most people relate to food / dessert. IRMA: Looking at your Instagram pictures makes me instantly happy. Did you plan making other people happy? Caroline Khoo: Yes, I enjoy the fact that people get inspired, hungry and happy. 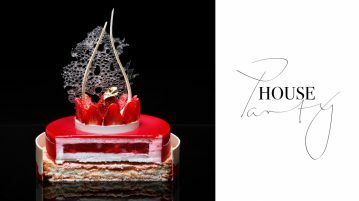 IRMA: How do desserts and art merge together? Caroline Khoo: Both involve colour, texture and bring out some sort of emotion, so I feel that it makes sense for them to go together to create an experience. 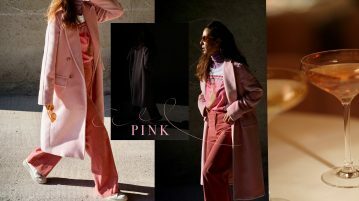 IRMA: What is so special about the colour pink? Caroline Khoo: Pink is a feminine colour and I feel that my work expresses everything femme. I love that different shades of pink can work with so many other colours too. Follow Nectar & Stone on Instagram or Facebook. N&S don’t ship internationally at this stage. Next Article Start a daily drawing habit, today!